Keeping Geese - for fun, eggs, companionship and weed control! Homesteading is a sustainable trend for rural, suburban and even urban folk. 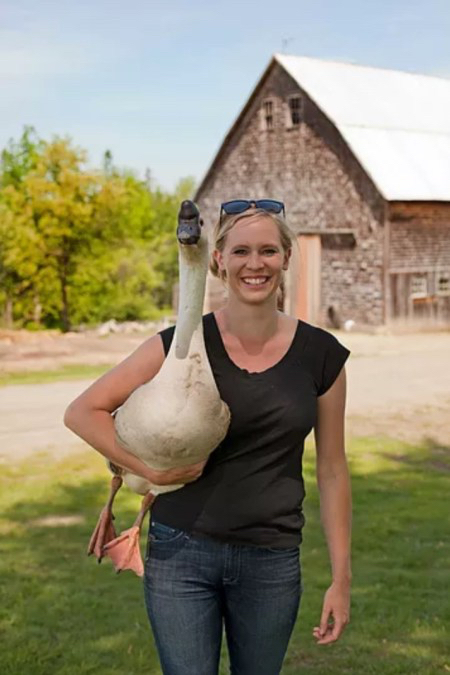 Up on her stead in Liberty, Maine, Kirsten Lie-Nielsen so loves sharing life with a flock of geese she has written a whole honkin' how-to about it. 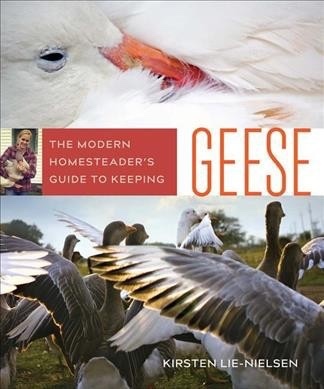 Could Kirsten's new book, The Modern Homesteader's Guide to Keeping Geese (2017, New Society), entice your feathered fancy goose-ward? Perhaps this Earthworms conversation will! 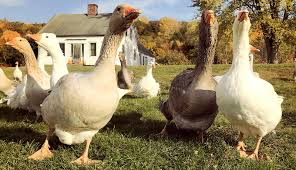 The scoop includes: choosing the best breed of goose for you, hospitable shelter and best geese eats, keeping geese healthy - and much more. Did you know geese are organic crop-weeders? Kirsten's blog chronicles life on her farm, with useful info for the land-lover in all of us. HONK!! Successful Cheesemaking - You Can Do It! What food (technically) almost makes itself, is portable, gives a happy home to a host of guest flavors - and can be made by anyone, at home? Three hearty cheers for CHEESE! 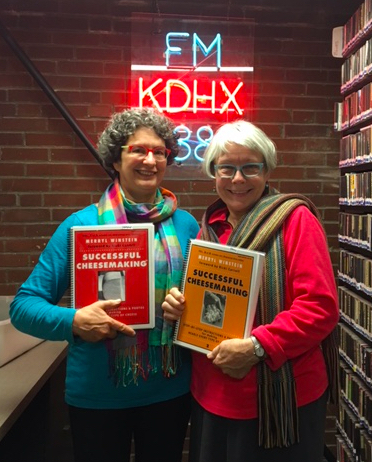 Merryl Winstein has been making and teaching the art of Cheese for years. Along the way, she realized how much she didn't know - that others could use if the info was available! What to do? Write it up! 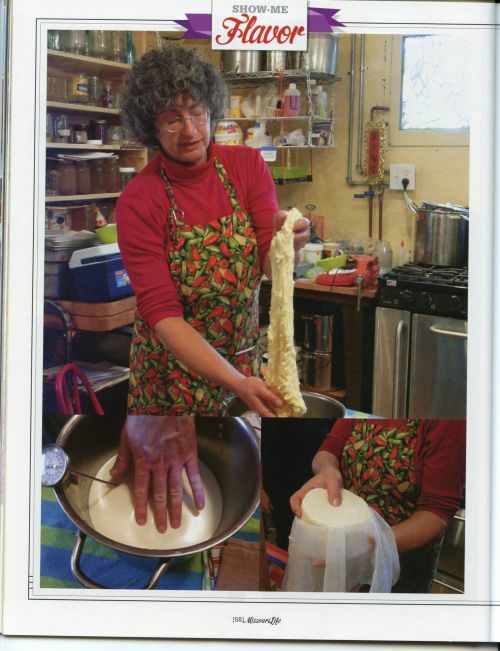 She did, and snapped the 800+ photos that show how this culinary alchemy works in "Successful Cheesemaking: Step-By-Step Directions and Photos for Making Nearly Every Type of Cheese." 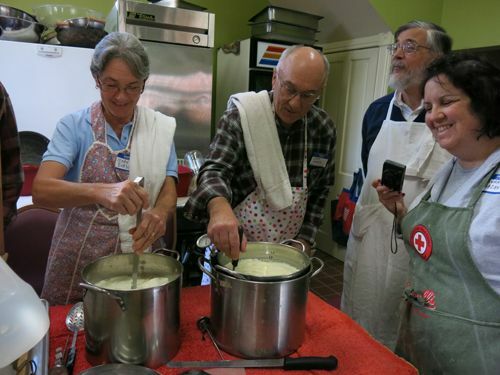 Now anyone can travel the Curds-Whey of this artisan path, with simple equipment, in a personal kitchen - or grow their skills into an enterprise, thanks to Merryl Winstein, Cheese Whiz! THANKS to Anna Holland, electron-engineering whiz for Earthworms. Four New Missouri State Parks! But their process gets put on hold . . .
Missouri's state park system is nationally regarded as a public property gem. Our parks offer free admission to nearly 90 sites and a wide variety of ecological features, activities and accommodations. Four new parks could add economic benefits to areas in need, and round out the range of natural communities within the park system. But the governor has put a hold on these parks' development process. Jay Nixon State Park, another backwoods park near to St. Louis. The value of state parks is real, and significant. For example, for every $1 spent on park development and maintenance, the state estimates $26 flow into local and state economies. So what's the problem with completing development of these parks? Learn more from the Sierra Club White River page on Facebook. Music: Audrey's Bounce, performed live at KDHX by Western Satellites. THANKS to Anna Holland, audio engineering whiz! Scoot over, please, dear tomatoes and peas. 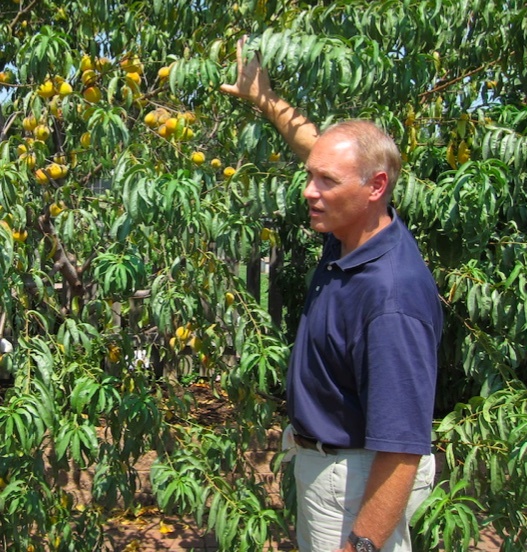 Fruit and nut trees and bushes are moving into community gardens. 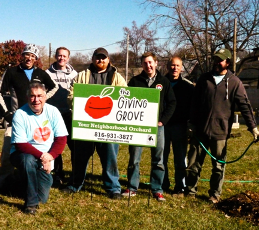 And neighborhood garden leaders are transplanting their "orcharding" skills from Kansas City to St. Louis. 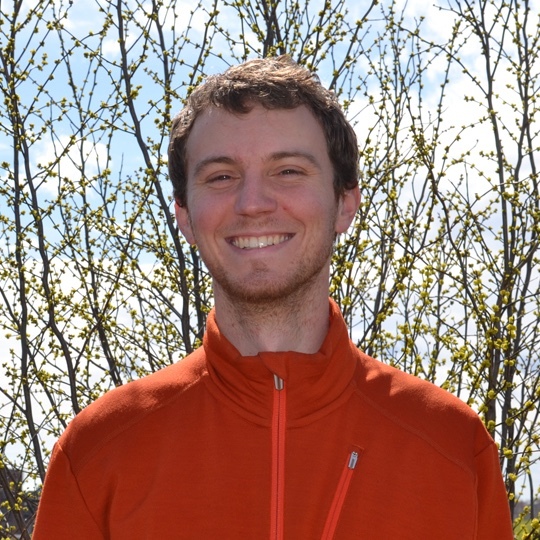 Dean Gunderson, who is Garden Programs Manager for STL's long-growing Gateway Greening, is collaborating with The Giving Grove, based in KC and led by Rob Reiman. These folks are digging nourishing new delights into the urban neighborhoods they serve, while cultivating "edible tree gardens" into their knowledge base. Hazelnuts, anyone?